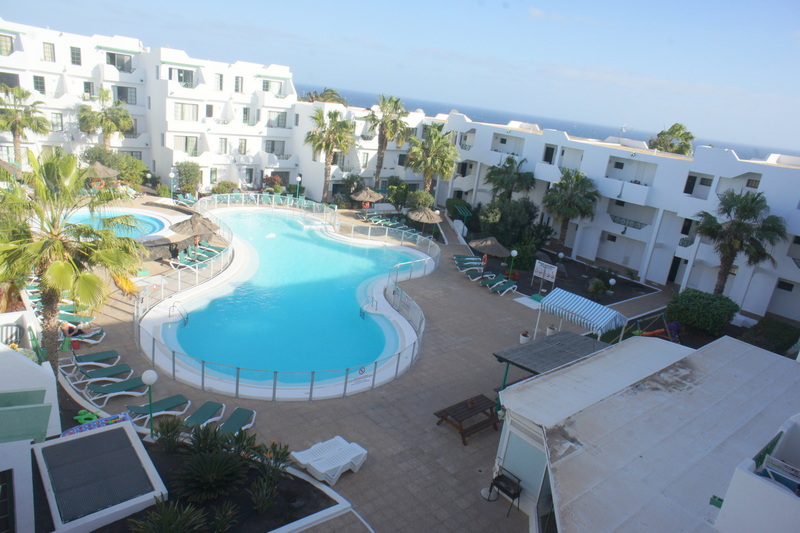 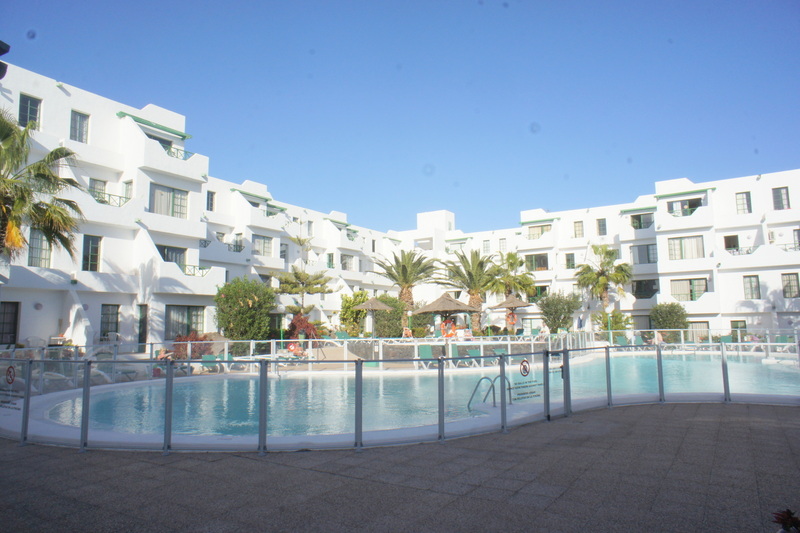 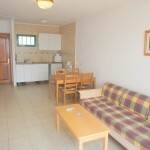 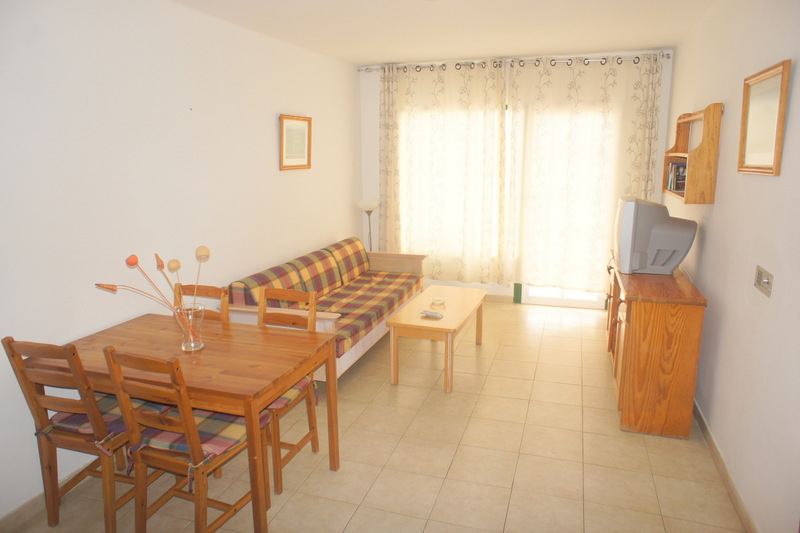 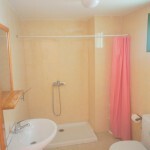 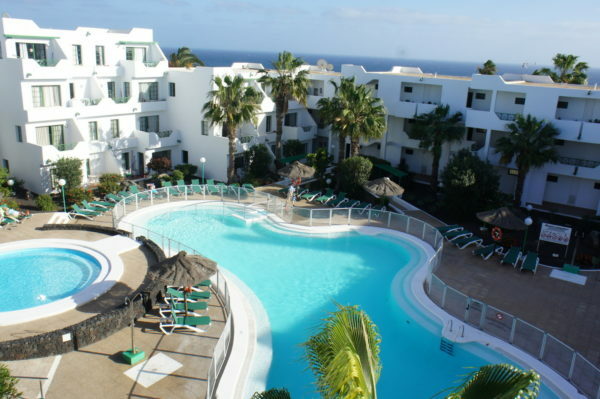 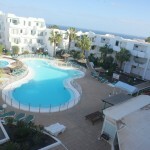 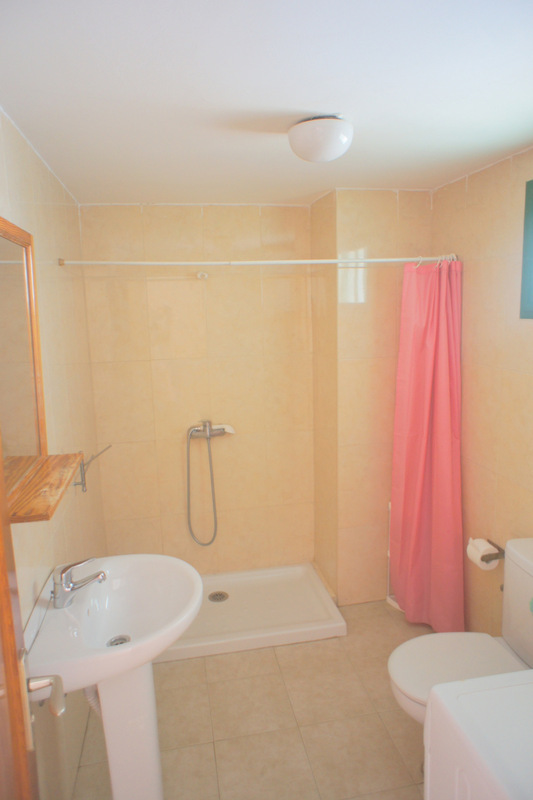 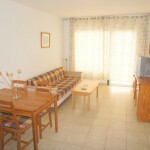 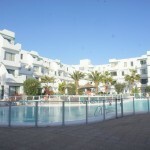 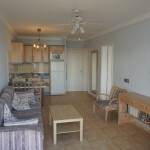 This lovely 1 bedroom apartment is situated in a very nice spacious complex with reception , lovely communal heated pool with spacious sunbath areas ,children’s playground . 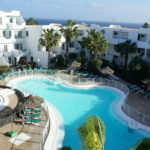 The complex offers all amenities that a lovely top class hotel offers but it is still in a quiet location 5 minutes walking to the golden sand beach of Puerto del Carmen and all amenities very close . 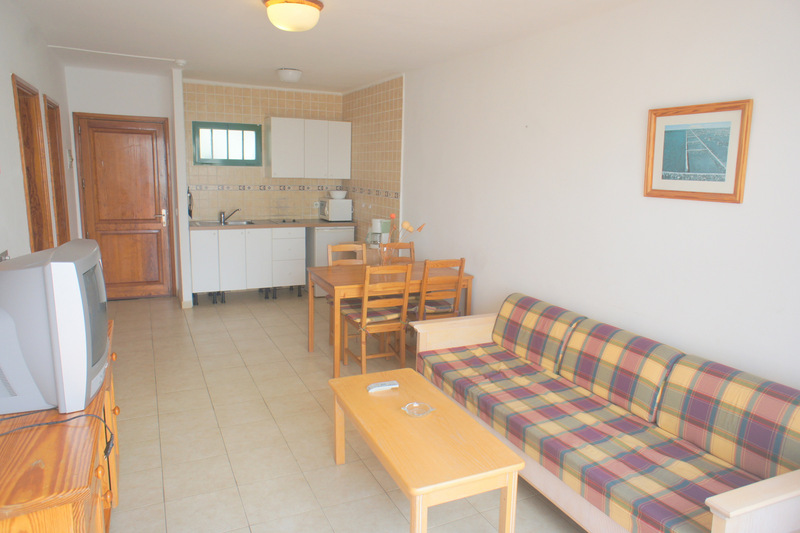 Distribution : Entrance spacious kitchen -lounge –dinning room fully furnished , good sized bedroom with fit in wardrobe, bathroom with window , bath, washing machine and basin , nice sized balcony . 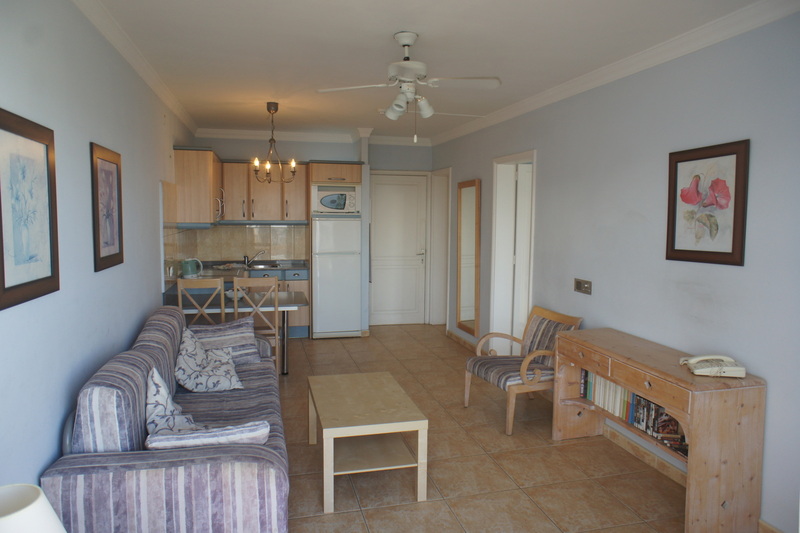 The property has been partly refurbished and sells furnished and equipped .This property is an ideal holiday home due to location and surrounding and also offers a fantastic and rental potential .